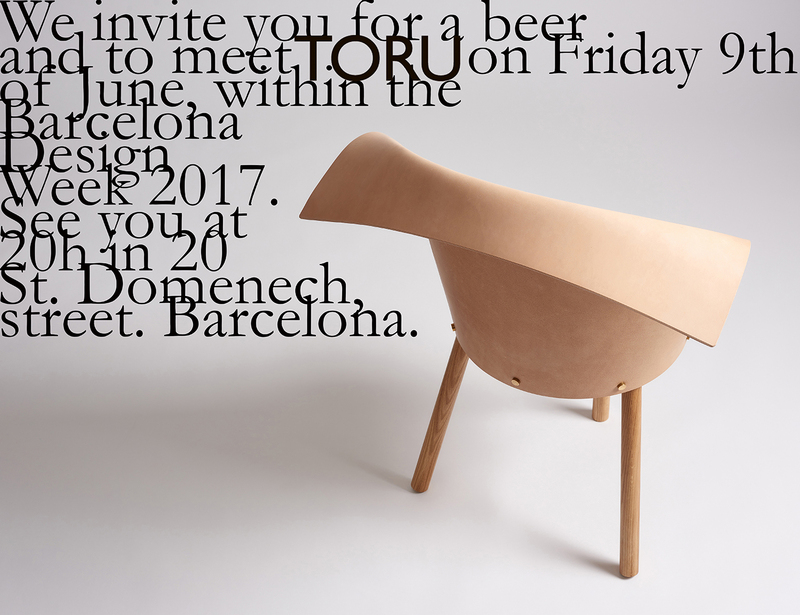 TORU show its pieces in Barcelona Design Week. Come and sit, touch, feel and smell them. And share a beer with us!